On Tuesday, the B.N.T.U. sent a letter to Reverend Bishop Dorrick Wright expressing their support for him and in turn thanking the Reverend Bishop for his support of their strike action. In the letter, the B.N.T.U. 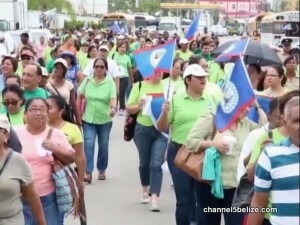 also asked to meet with the Bishop to discuss allegations that there has been a request to remove him, which they noted has brought the Papal Nuncio, the Most Reverend Archbishop Leon Kalenga, to Belize. Well, the Papal Nuncio who is the Pope’s Ambassador to Central America, including Belize, traveled from his base in El Salvador to Belize City and met with Bishop Wright and Prime Minister Dean Barrow. In today’s meeting with the Prime Minister, the Papal Nuncio was accompanied by the auxiliary Bishop Christopher Glancy, while PM was interestingly accompanied by the former Deputy Prime Minister Gaspar Vega. Deputy PM and Minister of Education Patrick Faber was notably absent from that meeting, although top of the agenda was the B.N.T.U. strike. 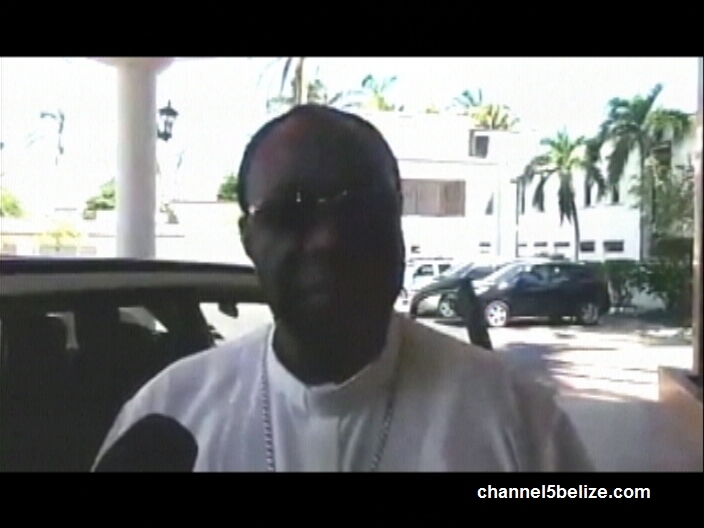 But before he met with the PM, the Papal Nuncio granted an interview to the media. He said he thinks the teachers need to go back to the classrooms because the children should be put first. He also noted that the B.N.T.U. needs to go to the negotiating table. He was also asked about the allegations of the request for removal of Bishop Wright. Here’s how he explained it. I think there is a cover up going in. I will go as far to suggest that the catholic school manager has a lot to do in this and in conjunction with the P M. The nuncio suppose to understand the issues before he give his opinion. 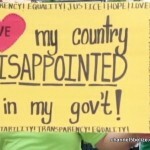 Because of their wrong comments they have cause problems and even civil wars in other countries. Mr. Leon I call onto you, you say kids must be in school, yes it affects the kids bu what would you prefer teaching the kids to stand up for a right that will affect their future and the present with so much corruption? Come on you can be the papals send sheep but this is Belize where we know what is going on. So please stop this nonsense of saying kids belong to school we all know that. Secondly we parents support the big effort this teachers are doing, so if they close school we stand up along with the teachers. Even the pope can come who care we are the ones suffering under this gov. so you can come as you wish but don’t put your spoon in our plates o.k. 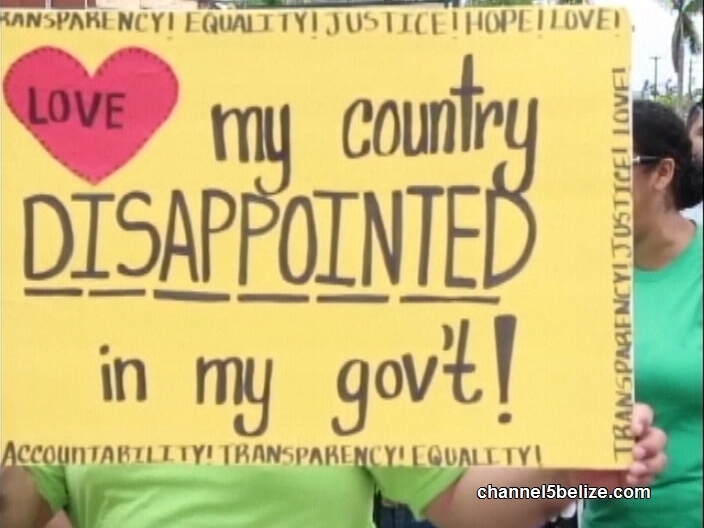 I suggest you fl back to where you came from leave us to deal with our national problems as Belizeans. 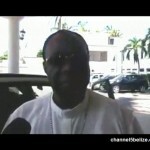 He (Papal whoever) only now just arrived and he already knows what’s best for Belize? Really? So I guess the teachers should just keep teaching regardless if they are being heard or not because the children….I say if the politicians cared enough about the children then teachers would be better compensated and there would need to be no strike Mr Papal Nuncio. Please just back up and shut up noh!